When you own a store, things need to be neat. That way, your customers will be able to easily locate the items they need. A big part of this is how display shelving is used. 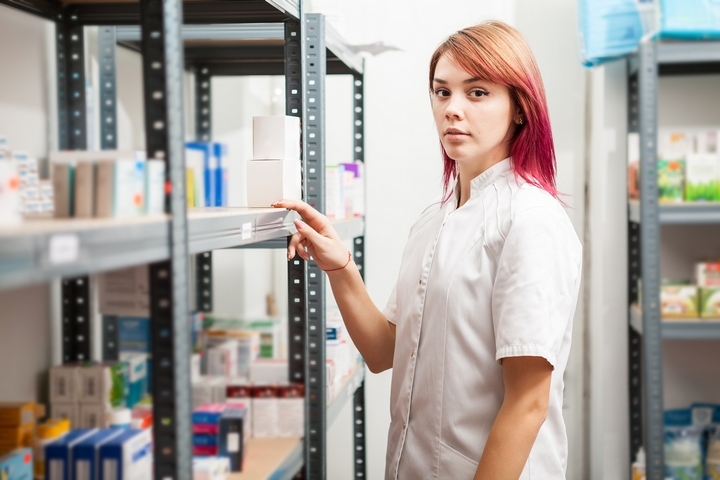 Below are tips on how to use the display shelving that you have and maximize their use. Some customers do not mind taking their time when they shop to look at different items. 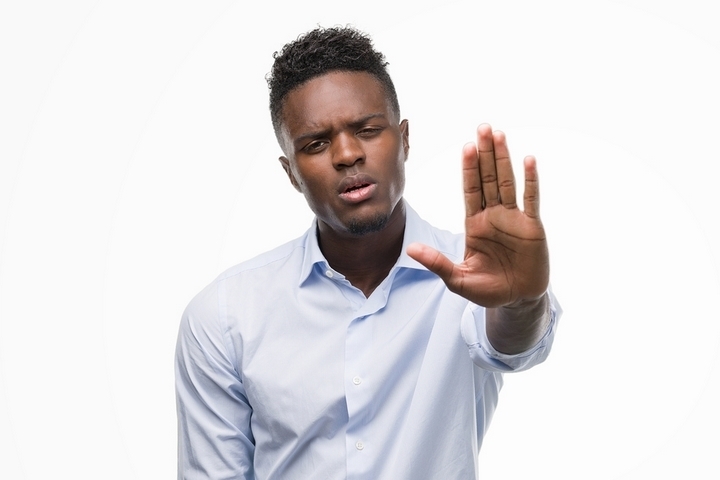 Others want to attend your store, get what they need, and leave. Either way you want the customer to be able to view your items and find what they need. Your display shelving should be full at all times and items should be neat, allowing for customers to see them and subsequently make a decision regarding whether they will make a purchase. Shelving with a lot of clutter will make your store look neglected and disorganized, causing people to shop at another store. Some people may only need a few things instead of a whole cartful. In these instances, they want to pop into your store, pay for what they need, and leave. However, putting these items at the back of the store will force them to walk through aisles to get there. In doing so, they may see other things they want or need and purchase them as well, meaning more sales for your store. The most popular items that people attend your store are probably milk and bread. Therefore, you should consider keeping them at the back of your store. Seasonal items are products that you only keep at certain times of the year because it is during these months they are in high demand by customers. When the items are not in season, hardly anyone buys them. Therefore, you need to move them when they are. Otherwise, you may be stuck with excess items and be forced to discount them or dispose of them, resulting in profit losses. To ensure your seasonal items are noticed and subsequently purchased, keep them on display shelves at the very front of the store. Locations can include at the end of aisles or in separate free-standing displays. 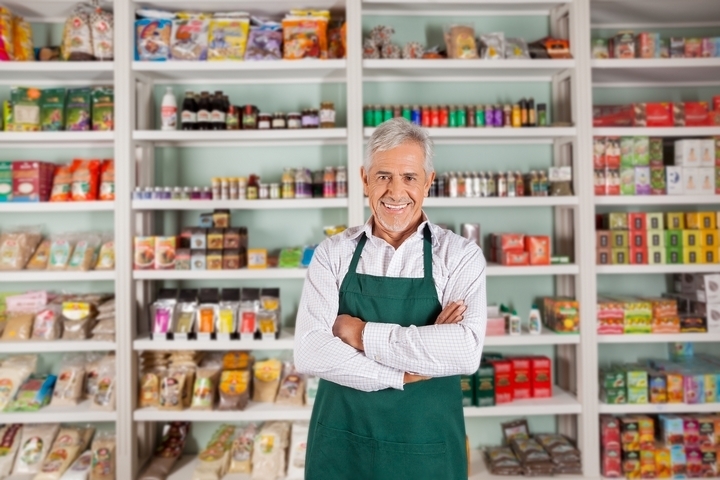 Customers come in all shapes and sizes and you want everyone to find exactly what they need. Therefore, you need to set your display shelves up in a way where every item can be seen, accessed, and purchased. To cater to your shorter customers, make sure your shelving units do not go up too high to see everything on it. 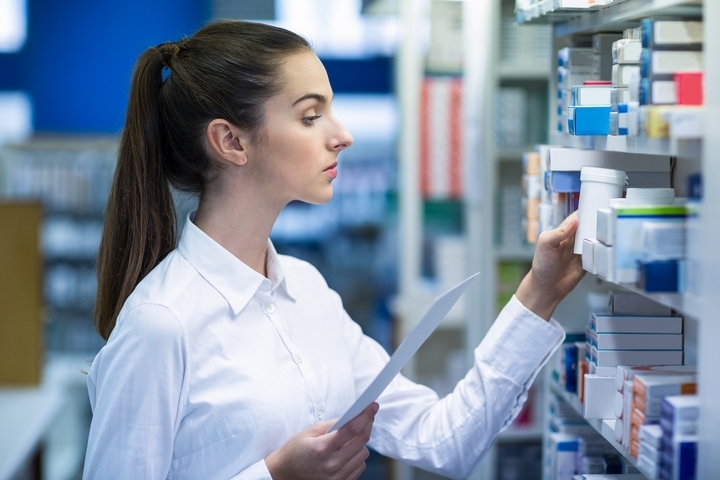 For your taller customers, keep shelves about 1 foot off the ground so injuries will not occur when they bend down to reach something. 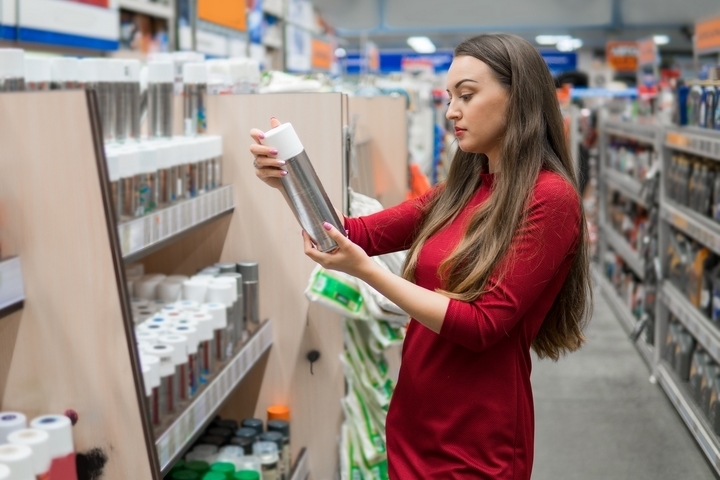 Keep in mind that the products at a typical eye level are noticed first and are purchased more. Therefore, put the items you want to move most in this area. 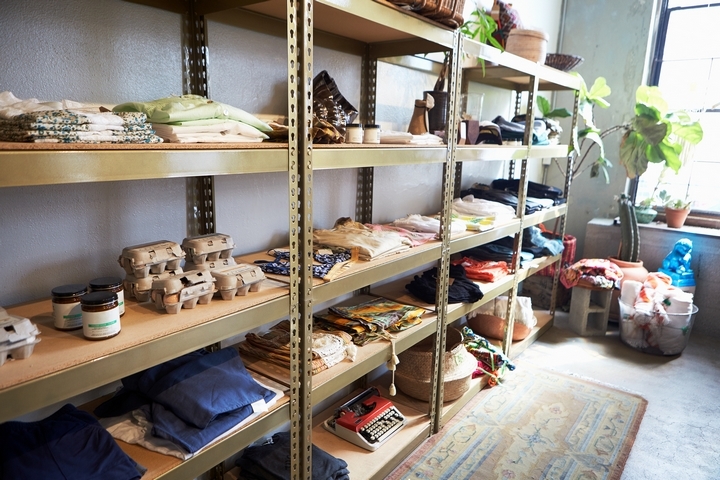 Free-standing shelving allows you to put shelves wherever you want to in the store. Whether you need it along walls or in the middle of the store, you can arrange the area to have distinct aisles that organize items by type. That way customers can easily find exactly what they need. Free-standing shelving also provides the opportunity to add end displays to them. These are effective because customers walk by them when they leave each aisle. 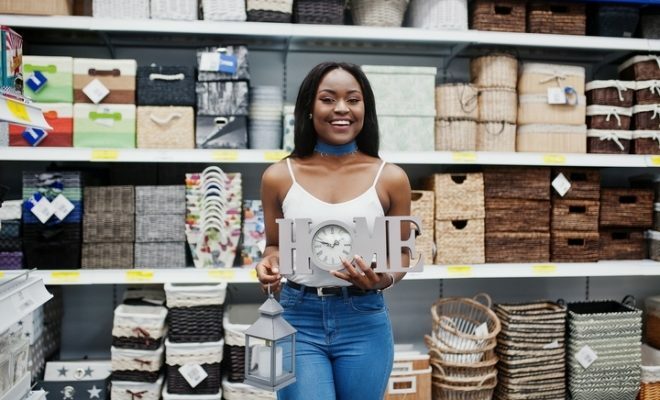 Therefore, items on them stand out more and therefore you should use them for new products, sale items, and things on clearance you are anxious to move.